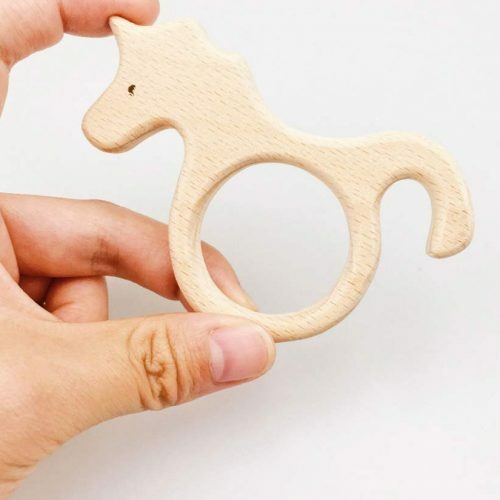 Silicone teething jewellery for the modern mum who likes to be prepared, and refuses to lose her style. Our Mint T.Bangles are made from 100% Food Grade Silicone, are Washable in warm soapy water, Non Toxic, BPA and Scent free. They’re also guaranteed* to occupy your little teether long enough to get you a second cup of the good stuff on your next coffee date. Available in a variety of colours. *not really. But our fingers and toes are crossed for you! 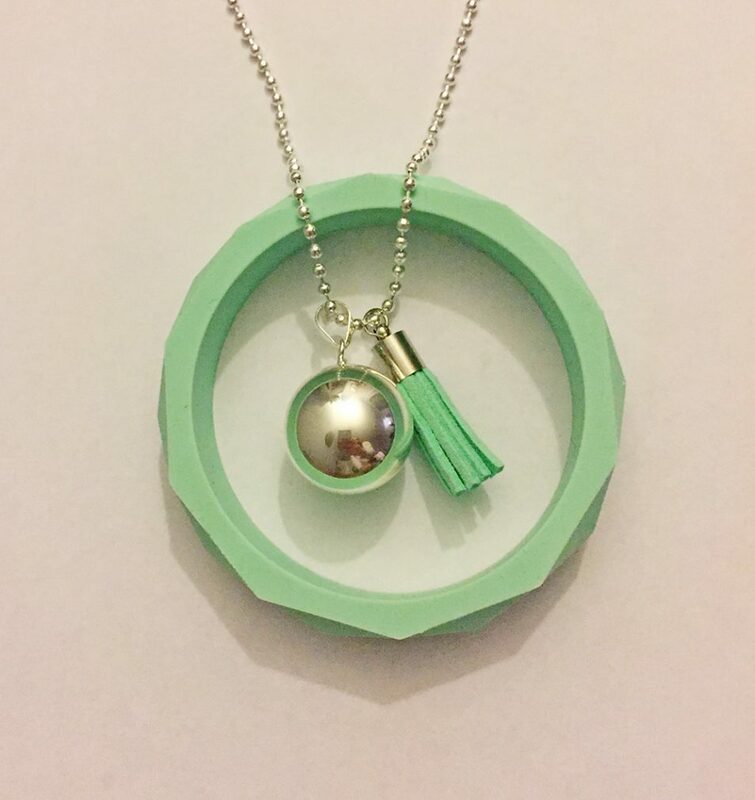 Wear your T.Bangle with our Hey U Silicone Necklace in Mint.